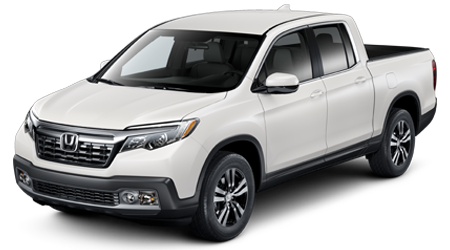 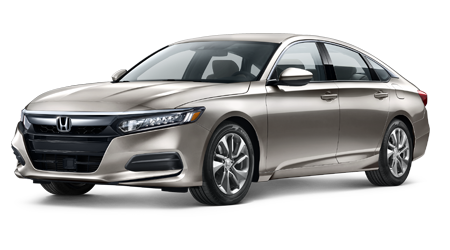 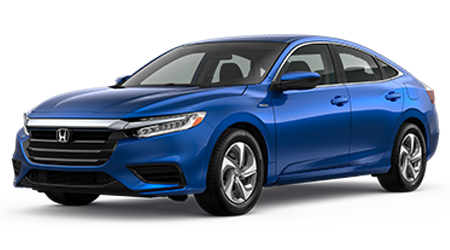 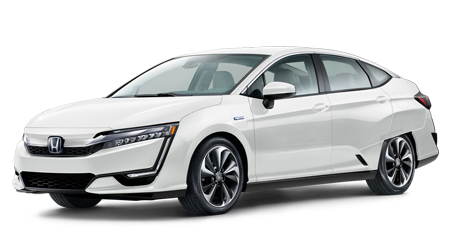 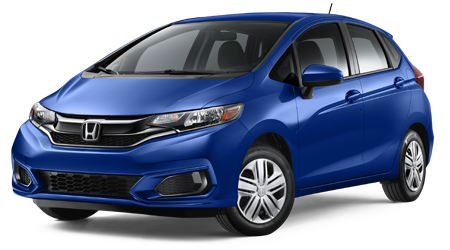 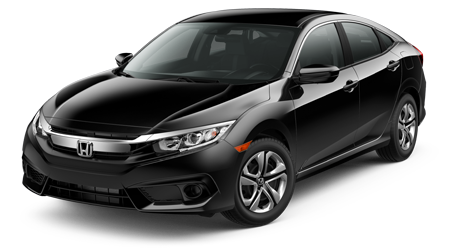 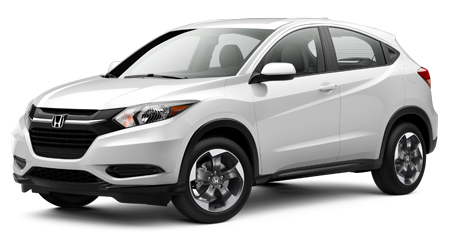 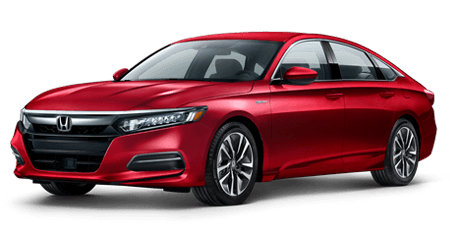 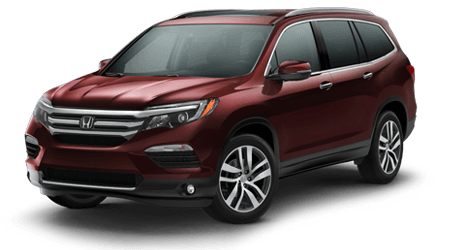 With help from our new and used Honda dealership in Akron, Ohio, drivers in the Cuyahoga Falls and Stow areas can secure the quality ride they're looking for at a price that leaves them feeling satisfied. 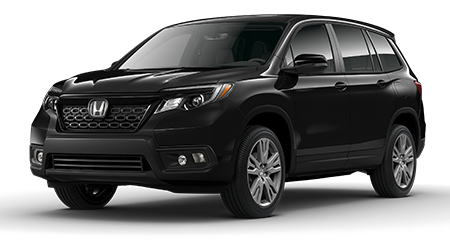 Shop our Great Lakes Honda offers right here on our website and contact us when you're ready to learn more. 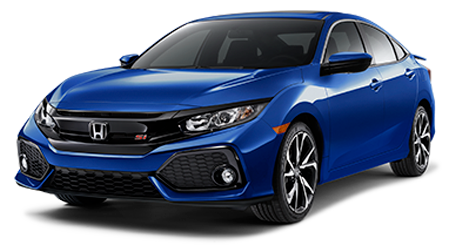 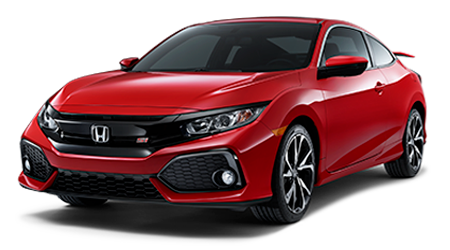 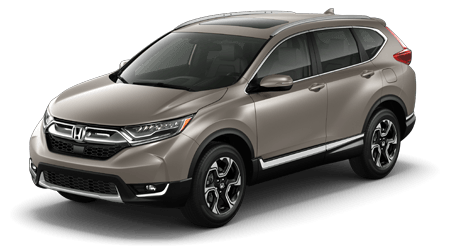 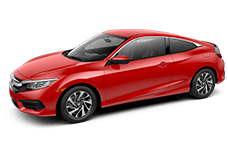 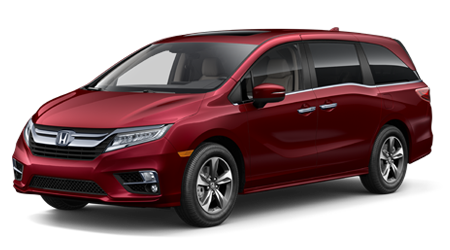 Our professional Honda sales department will review the details of the offer that has caught your eye and can get you set up with a test drive so you can get a feel for all that the vehicle in question can do! 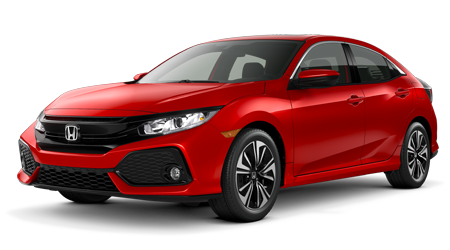 Be sure to reach out to our finance center if you're interested in exploring the Honda loan opportunities that are available to you as well.